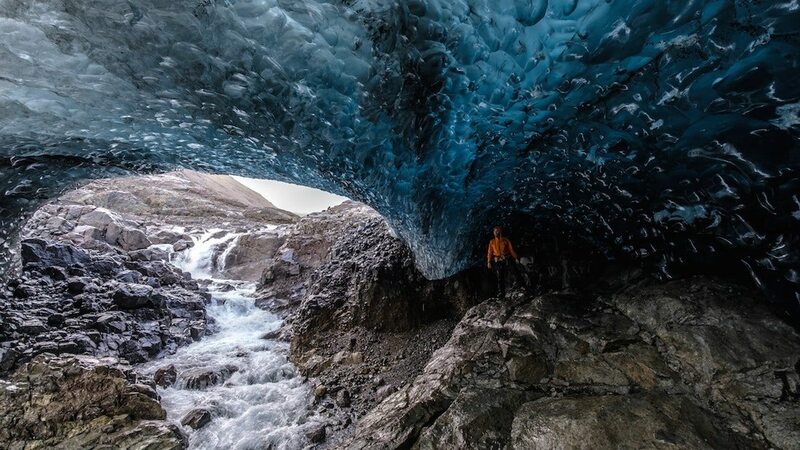 Some of the best ice caves are often quite far up the valley, and it might be very hard to get a big group there, while one qualified mountain guide with 1 or 2 clients on short rope can easily get there. Thats why we will offer some Mountaineering Ice Cave Tour every week of winter 2017-18. 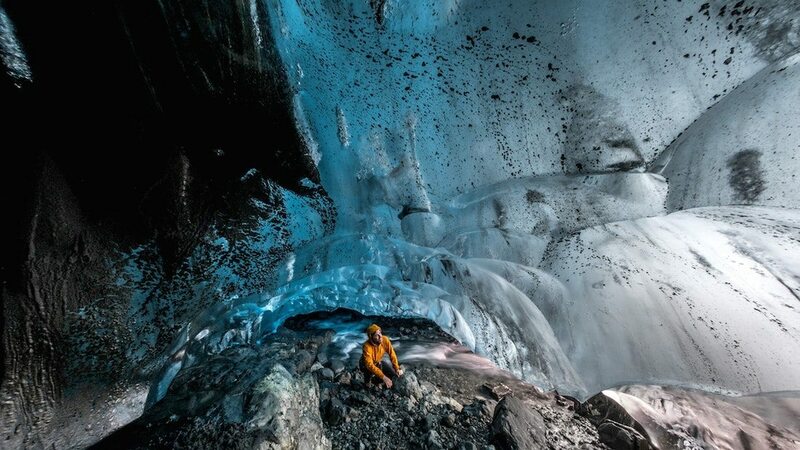 The cave we choose from day to day depends on time of winter, weather and other conditions at the time. We always go to the most interesting ice cave available at each given time. 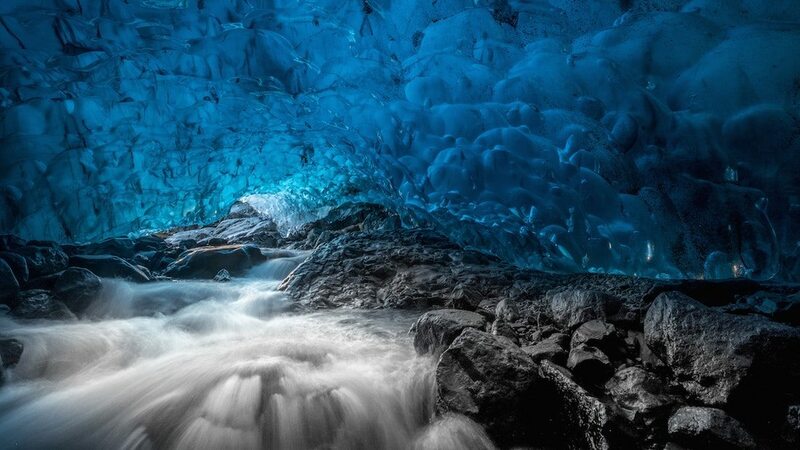 We normally go into one cave per trip, but if there are more ice caves along the way that we would stop there too. 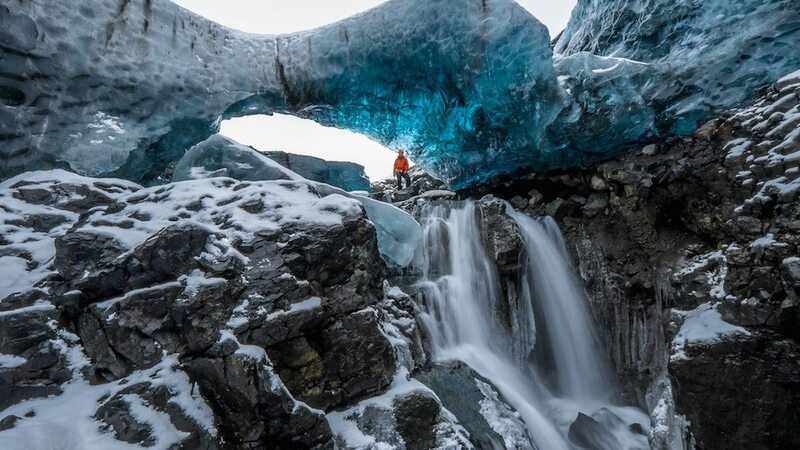 Mountaineering Ice Cave Tour is the version suited for 1-2 serious photographers that want to make sure they get the best experience possible to photograph an ice cave. In some cases we would walk several km up the glacier to get to ice cave where hopefully nobody else would be at the same time, but if weather or ice cave conditions (or your physical state) don’t allow that, we might have to go to more crowded ice cave but then we would have plenty of time to get photos, hopefully between new group coming and going. 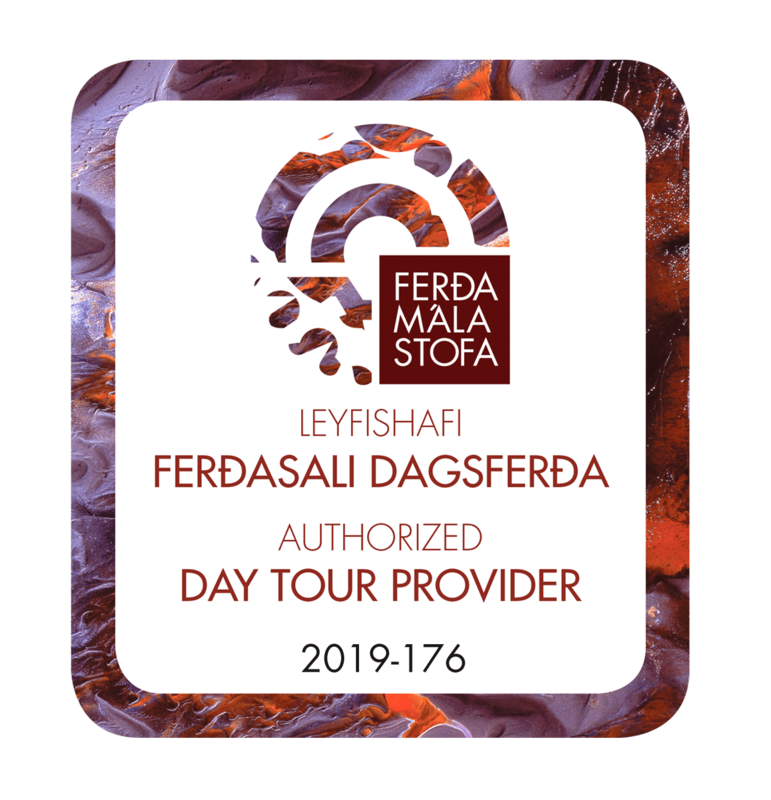 The guide will adjust the trip to the conditions at the time, and since he will not be booking anything else on the same day it is guarantied that he can focus on doing the best he can to make the trip a success. 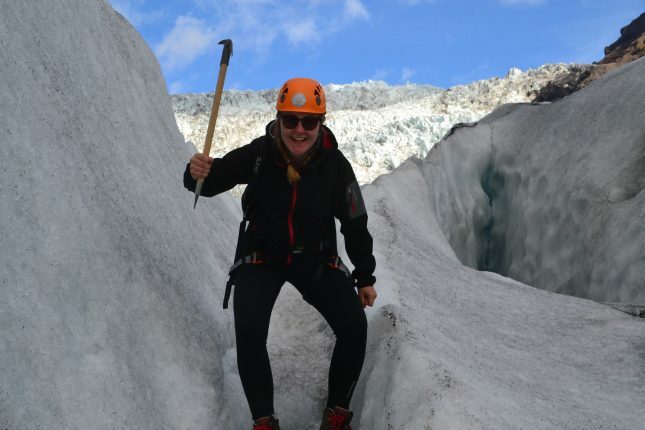 The reason for only 1-2 persons on the trip is that on the normal version of this trip we normally need to walk up slippery glacier route that in some cases is only safe for a mountain guide to have 2 clients to hold on a short rope, in case of fall on the slippery glacier. If you want to have a private tour for you alone with our mountain guide, you can simply book both the spaces. We guarantee that then we don’t add another client. The same applies if you want more serious mountaineering instead of having the main emphasis on getting to photograph an ice cave. Book both spaces, or have a like minded friend booking the other space, and let us know that ice climbing and mountaineering would be more important than long time on photography, and we will plan the trip to suit you.  Difficulty: Challenging!  If you are not up to about 8-10 km hike make sure you book both the spaces, or have a friend book the other space, and we will do a private trip that suits your ability. 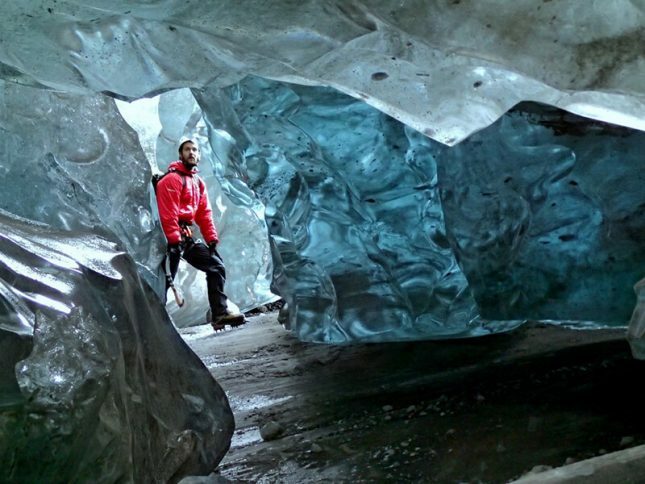 Transport and guidance to the best ice cave available depending on conditions, and weather and your ability. 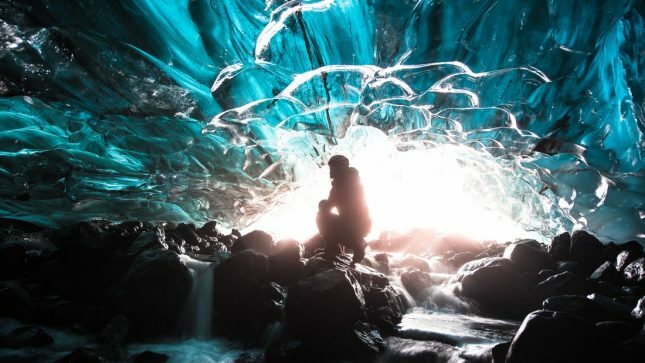 We take the time we need to be successful of making ice cave photos on the trip. Might be finished in 5 hours, but might need 6-8 hours in difficult conditions. Warm outdoor clothing. Good boots, gloves and some snacks/drink. Be careful to wear hat that can be inside the helmet. 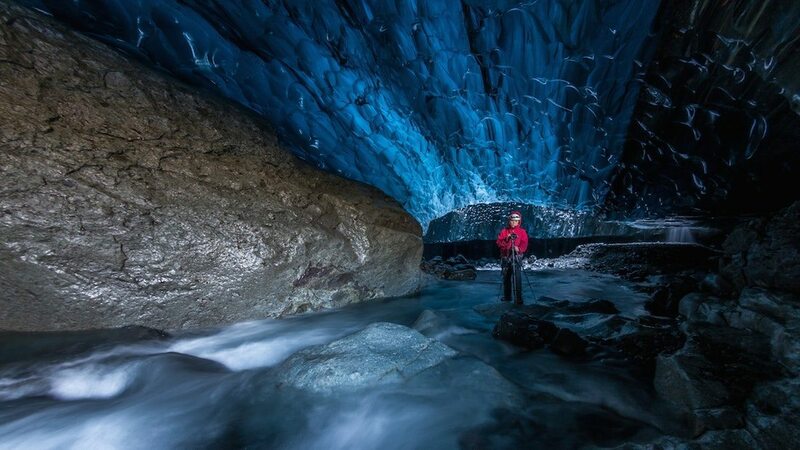 Tripod and wide angel lens is a must in ice cave photography, but don’t bother too much with flash etc. Bring good back pack. Duration about about 5-7 hours. 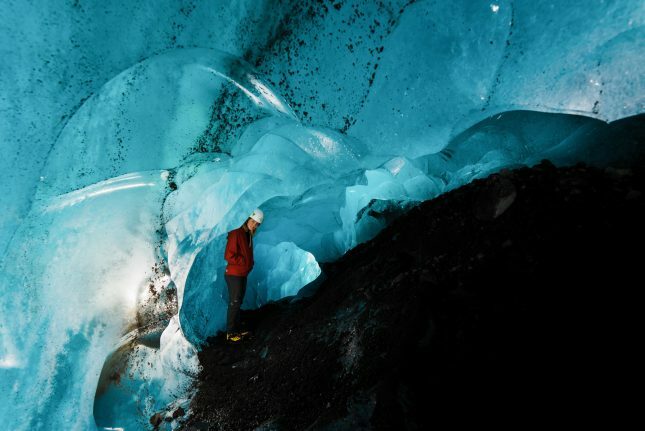 The duration of the tour depends on several things; How far we need to drive, how far we have to walk and how complicated the ice cave is. 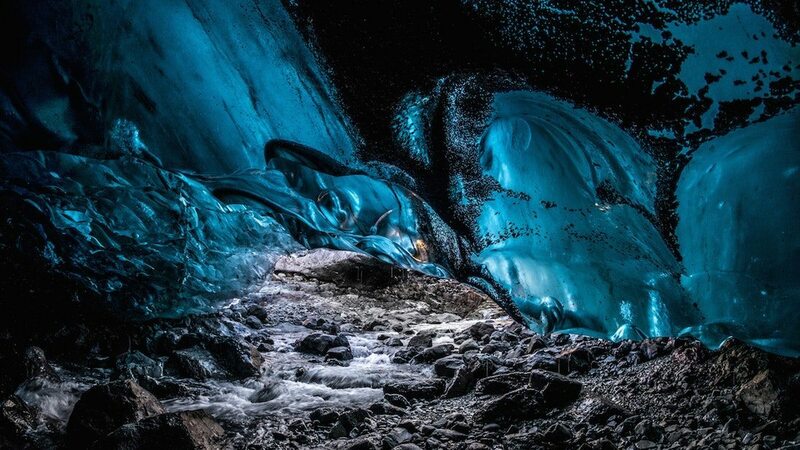 We always stay long enough for serious photography in the ice cave. Local Guide HQ in Fagurhólsmýri (N1 fuel automat at the same location). 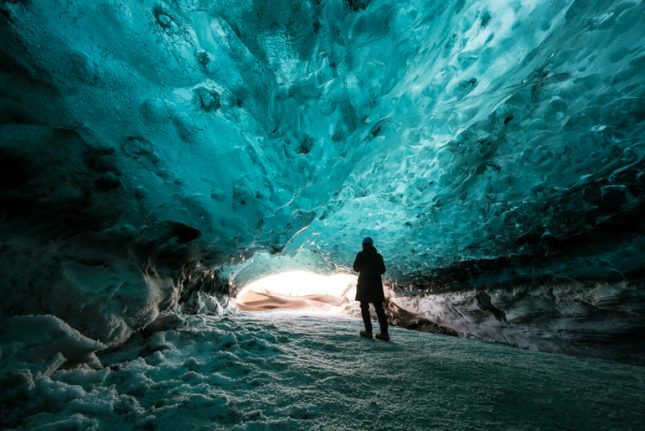 The highlight of our Iceland trip (besides seeing the Aurora Borealis) was the Private Ice Cave Photo Tour. 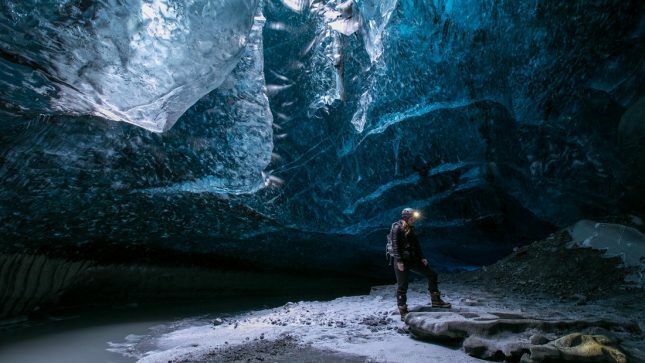 We chose Einar because he was one of the first (if not the first) guides leading tours to the ice caves since the 90s, and because we wanted a private tour with sufficient time to photograph the ice cave without a lot of people. He was very helpful in getting us through the hike and to the ice cave. 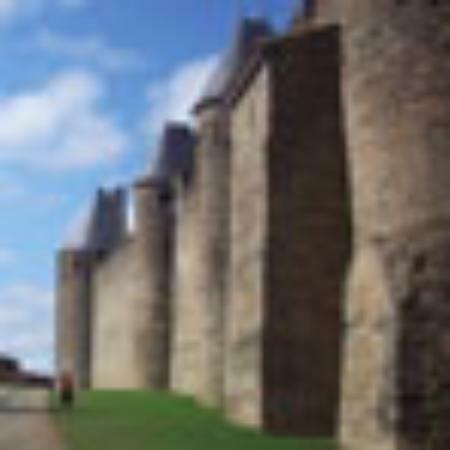 He also provided some advice on different photo compositions, given his experience in the caves and his amazing photos online and in various articles. While the best time for the caves is in the Winter (and we went in the Fall when there was a lot of rain), we still had a great time. 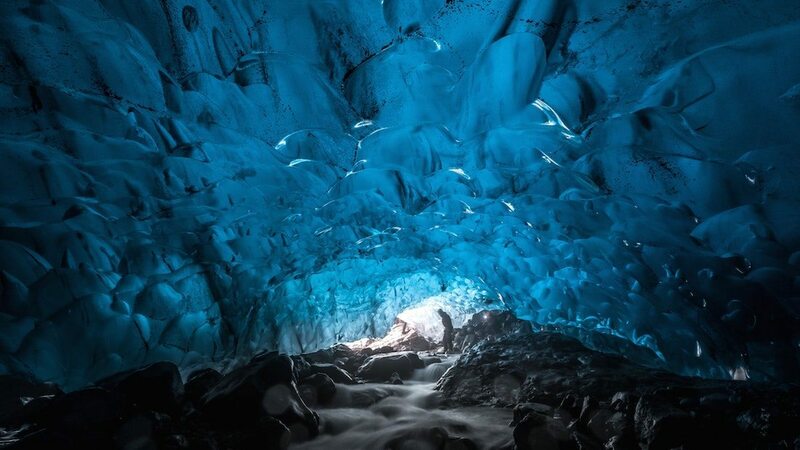 We definitely recommend Einar for an ice cave tour.